Israel Aircraft Industries (IAI) developed its Phalcon system for Israeli defence forces and for export. Airborne Early Warning, Command and Control (AEWC&C) systems play a major role on the modern battlefield by providing real-time intelligence and command and control needed to achieve and maintain air superiority over the combat area and to enable surveillance of borders in peacetime. 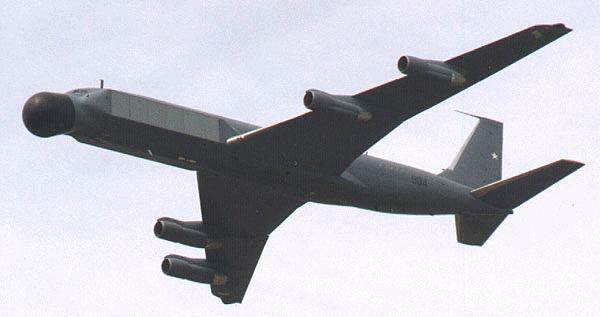 The world's most advanced AEWC&C system, the PHALCON, was developed and produced by ELTA using Active Phased Array Electronic Scanning Technology rather than a mechanically rotating antenna (rotodome) used by current AWACS systems, giving PHALCON greater operational flexibility and performance by several orders of magnitude. The Phalcon AEW&C aircraft is based on four sensors: phased-array radar, phased-array IFF, ESM/ELINT and CSM/COMINT. A unique fusion technology continuously cross-relates the data gathered by all sensors. When one of the sensors reports a detection, the system automatically initiates an active search of the complementary sensors. The aircraft communicates, via its data link, with Air Defense HQ. Data from additional air defense sensors are fused to create a complete spatial picture.